2020 Vision Quest | United Over the Edge – Results and Announcements on the Other Side! United Over the Edge – Results and Announcements on the Other Side! 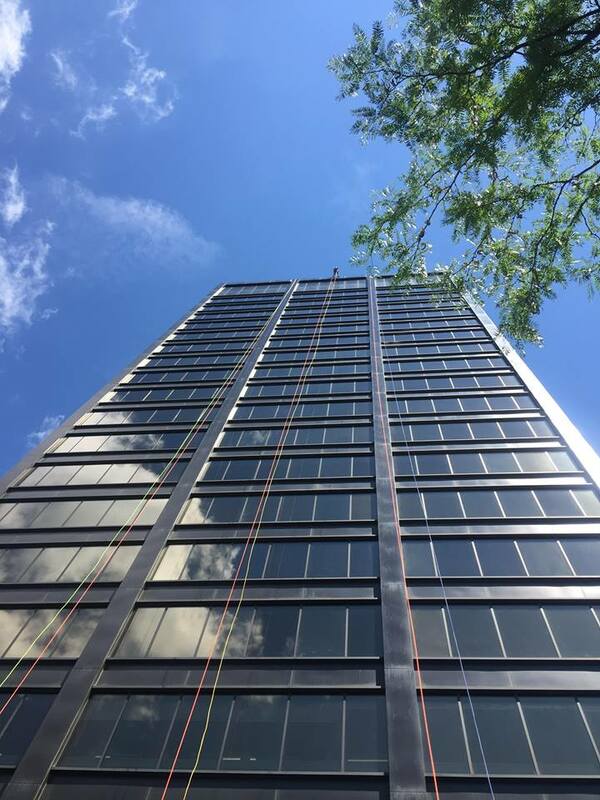 On Friday, June 29, 2018 I rather enthusiastically rapelled down the 24 stories of the Brady-Sullivan Tower in Manchester, NH as part of the United Way Live United Over the Edge 2018 event. It was absolutely exhilarating from start to finish. We had a send-off ceremony on Thursday in which several of us had the opportunity to say a few words to the message and meaning of coming together in unity as this event promotes. So many charities, often competing for support in challenging times, provide essential training or support despite facing tremendous adversity. The real adversity is most commonly faced by the people who benefit from the mission of these 22 charities who united with a host of volunteers, donors and others determined to help us boost the signal of positivity, need and opportunity. Following Governor Sununu’s speech, my own words highlighted how fortunate I felt in having received training and support when I was in in need. 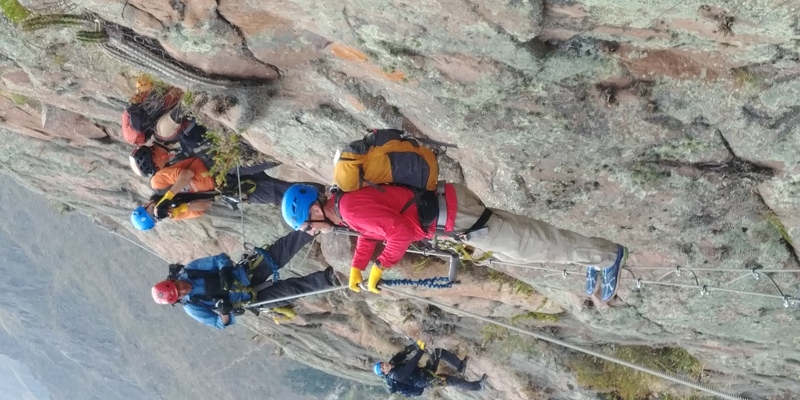 I often speak about reaching for our Peak Potential and the endurance we need to reach our goals in the context of my many mountain summits or marathon work. 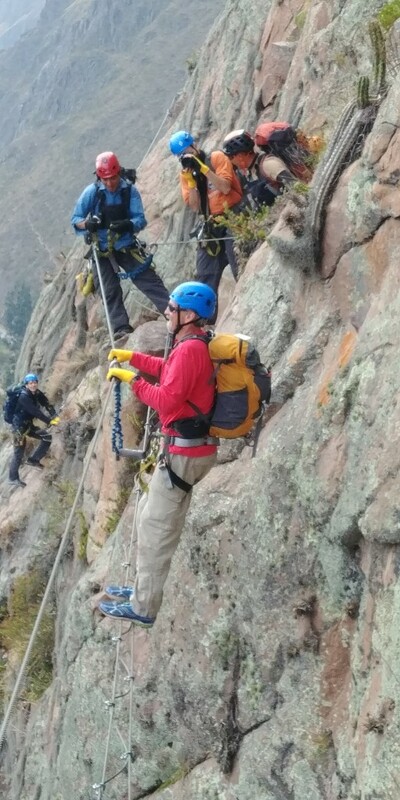 The reality is that at times we all may find ourselves plunging unexpectedly downward and we sure want to know a safety line is there to help get our feet back on solid ground again. This is why most of us are willing if not even eager to go over the edge to help those in need and welcome the help and support of all those in a place in their own lives to lend a little support in various ways to that effort. It is why I will always be proud to do the things which I can to help our world come together a little better. Our 2020 Vision Quest work, thanks in large part to an incredible team and a very caring community, has come together quite well this past year. As school has ended for the summer session we can appreciatively share our school presentations have now reached over 71,000 students in schools throughout our region! This year alone we proudly donated more than $98,000 to the charities we support that provide essential visual impairment training and services to thousands of people experiencing sight loss. As this independence day celebration denotes our eighth year since the inaugural hike of Mt. Washington and many have encouraged me to capture the story of my life’s journey in writing. On June 26, I handed the final draft chapter of this book in for edit work to fully commence with a tremendous feeling of accomplishment. This of course leads many to ask when it will be ready and while we do not know for certain at this point, the intent at this point is to reward attendees of our 9th Annual Peak Potential Dinner and Auction to the first release of the book! Have you got your ticket yet?!? Amidst all this hard work, is there any time for relaxation or celebration of the achievements? You bet! Autumn has been completing her work for international travel so that she can take Tracy and I on a trip I’ve been dreaming about for most of my life. This August we’ll be heading for a 10 day tour of Scotland! While this will most certainly include a little hiking in the highlands, it’s a mostly relaxation oriented trip which will allow me to visit Greyfriar’s Bobbie, Fingle’s Cave, the Faerie Pools, Loch Ness and many other wonders of a country which has longed called me to visit! You see, part of going over the edge is to ensure we give support to ourselves and find the recharge needed to keep our efforts strong for many years to come. « Running Out Of Time!